for $309,000 with 1 bedroom and 2 full baths. This 698 square foot condo was built in 1967. 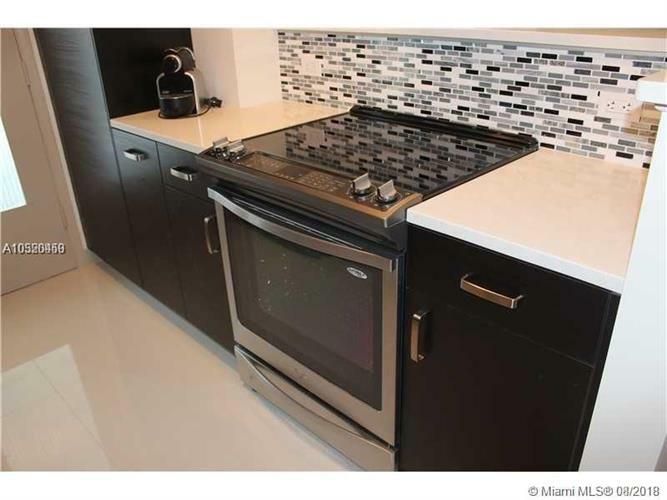 Beautiful corner unit, 1 bed 2 full bath remodeled, covered gated parking assigned, additional guest parking, stunning pool, 5 blocks from the beach, 1 block from Lincoln Rd Mall.